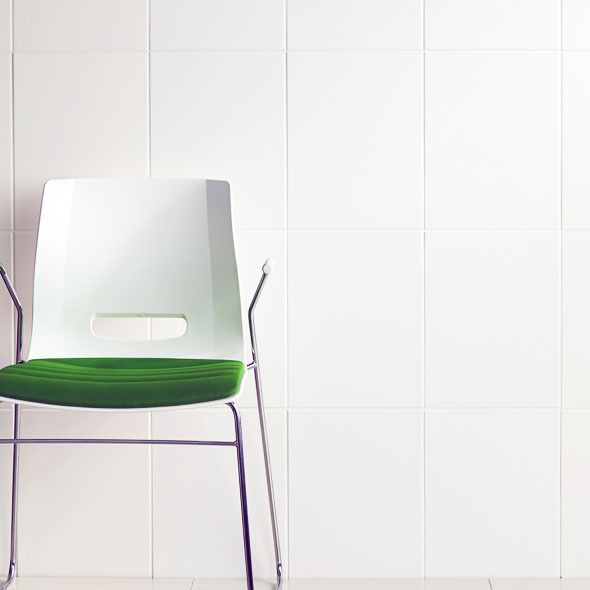 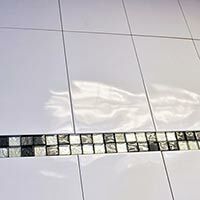 It is no surprise that budget white tiles are in such high demand. 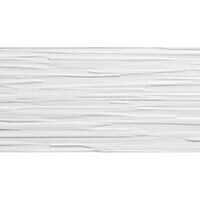 White is a colour which can fit within a wide variety of interior decors. 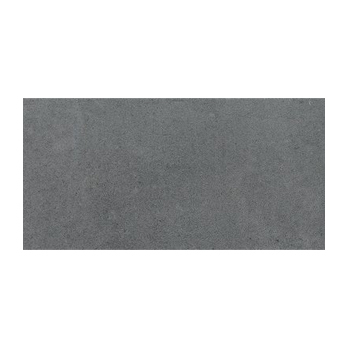 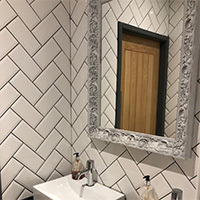 Cheap White Tiles from this range are selected not only selected for home renovations but also for commercial properties including shops and restaurants. 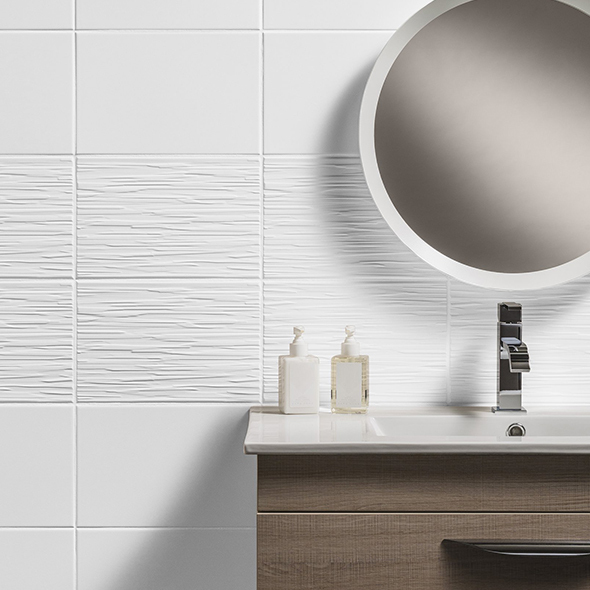 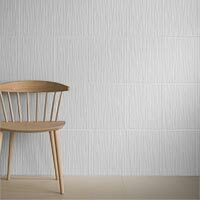 White has a timeless appeal which makes tiles from this section a versatile option. 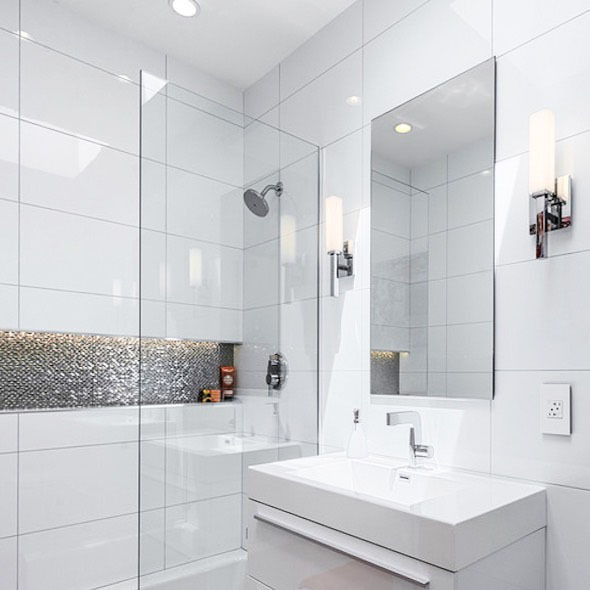 In modern bathroom interiors a white backdrop combines superbly with chrome and wooden features. 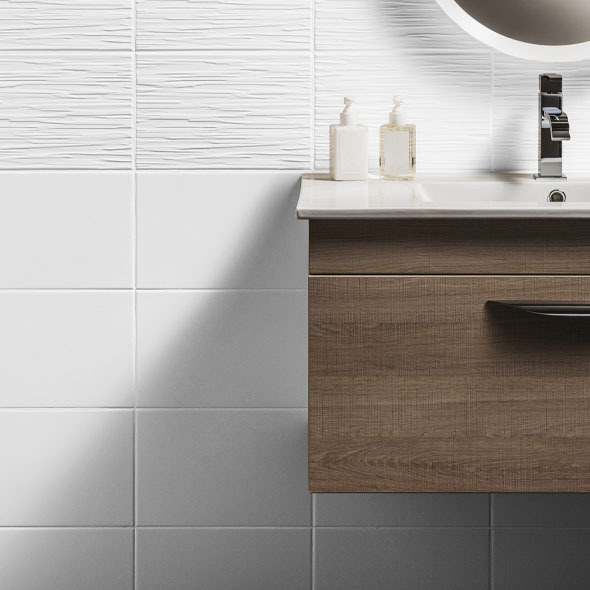 It can also bring smaller areas to life particularly wet rooms and en suites. 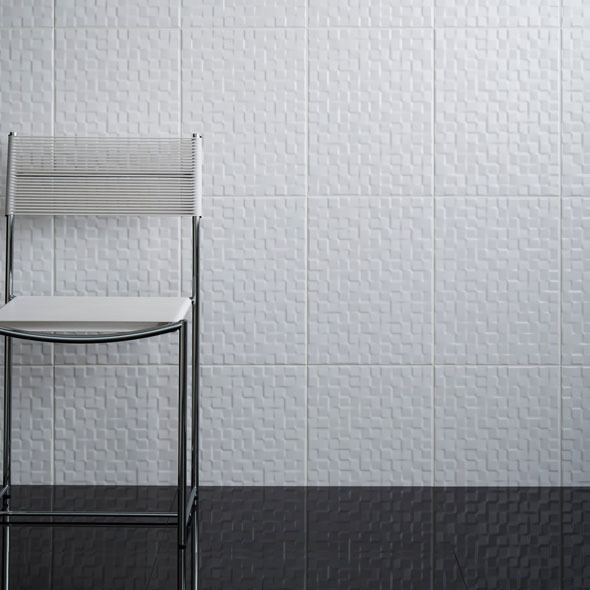 You can take advantage of the amazing savings available throughout this collection by acquiring premium quality budget white tiles at a low price. 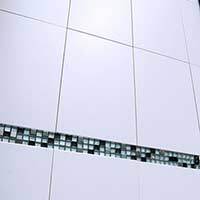 White Tiles are an excellent choice for modern kitchen designs and work extremely well with natural wood or stone worktops. 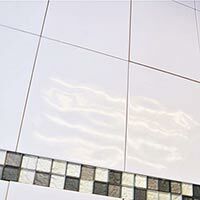 Transforming your Kitchen can be expensive but you can pick up a real bargain by choosing white tiles from this section.